To most readers in this continent, starved of authentic information by the imperialist news agencies, the name of George Jackson is either unfamiliar or just a name. The powers that be in the United States put forward the official version that George Jackson was a dangerous criminal kept in maximum security in America’s toughest jail and still capable of killing a guard at Soledad Prison [Monterey County, California]. They say that he himself was killed attempting escape this year in August. Official versions given by the United States of everything from the Bay of Pigs in Cuba to the Bay of Tonkin [Gulf of Tonkin] in Vietnam have the common characteristic of standing Truth on its head. 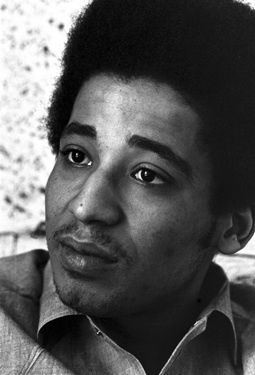 George Jackson was jailed ostensibly for stealing 70 dollars. 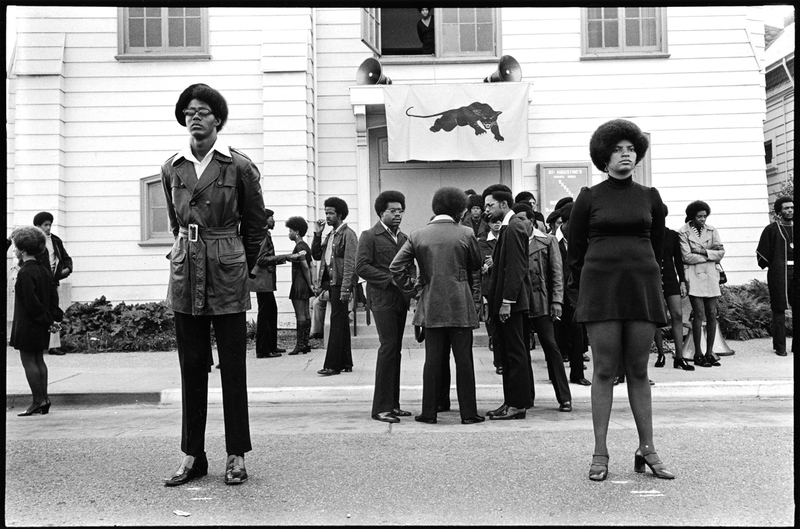 He was given a sentence of one year to life because he was Black, and he was kept incarcerated for years under the most dehumanizing conditions because he discovered that Blackness need not be a badge of servility but rather could be a banner for uncompromising Revolutionary struggle. He was murdered because he was doing too much to pass this attitude on to fellow prisoners. George Jackson was political prisoner and a Black freedom fighter. He died at the hands of the Enemy. 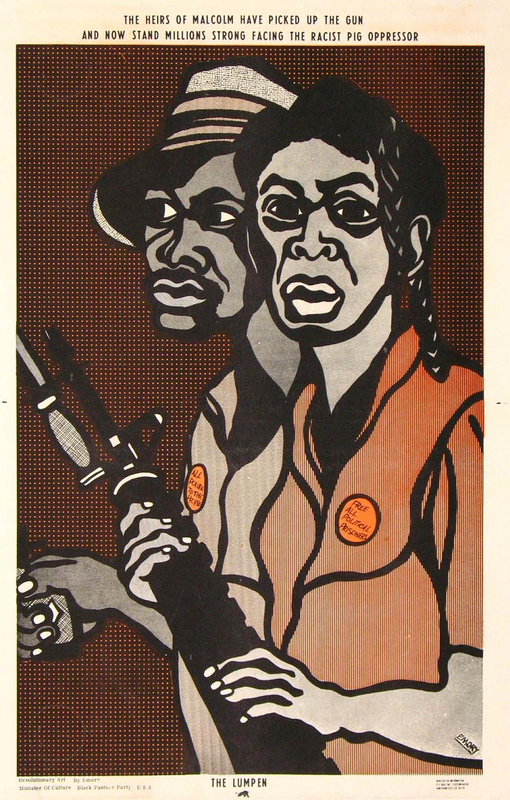 Once it is made known that George Jackson was a Black Revolutionary in the White Man’s jail, at least one point is established, since we are familiar with the fact that a significant proportion of African nationalist leaders graduated from colonialist prisons, and right now the jails of South Africa hold captive some of the best of our Brothers in that part of the continent. Furthermore, there is some considerable awareness that ever since the days of slavery the U.S.A. is nothing but a vast prison as far as African descendants are concerned. Within this prison, Black Life is cheap, so it should be no surprise that George Jackson was murdered by the San Quentin prison authorities [at San Quentin State Prison, Marin County, California] who are responsible to America’s chief prison warder – Richard Nixon. 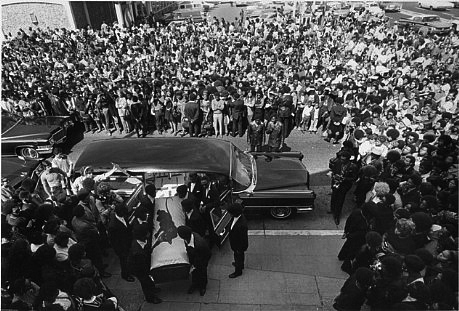 What remains is to go beyond the generalities and to understand the most significant elements attaching to George Jackson’s life and death. When he was killed in August this year, George Jackson was twenty nine years of age and had spent the last 11 years behind bars—seven of these in special isolation. As he himself put it, he was from the lumpen. He was not part of the regular producer force of workers and peasants. Being cut off from the system of production, lumpen elements in the past rarely understood the society which victimized them and were not to be counted upon to take organized revolutionary steps within capitalist society. Indeed, the very term lumpen proletariat was originally intended to convey the inferiority of this sector as compared with the authentic Working Class. Yet George Jackson, like Malcolm X before him, educated himself, painfully, behind prison bars to the point where his clear vision of historical and contemporary reality and his ability to communicate his perspective frightened the U.S. power structure into physically liquidating him. Jackson’s survival for so many years in a vicious jail, his self-education, and his publication of Soledad Brother, were tremendous personal achievements, and in addition they offer an interesting insight into the revolutionary potential of the Black mass in the U.S.A., so many of whom have been reduced to the status of lumpen. 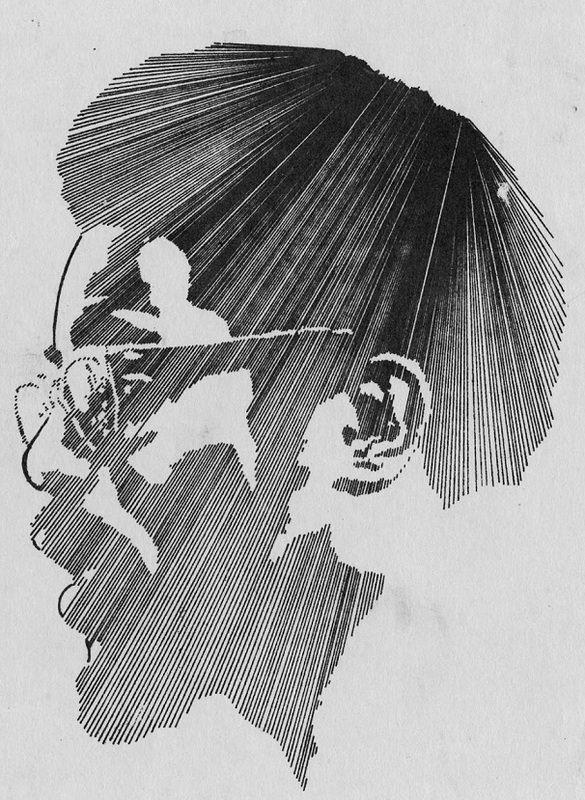 To read Rodney’s full letter from November 1971 visit Revolutionary Frontlines at WordPress.